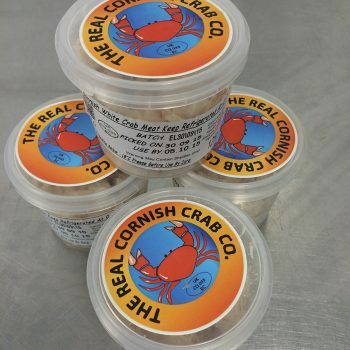 Proper Cornish Crab! Pure white meat from the crabs claws. Caught off Cornwall and hand picked in Newlyn! 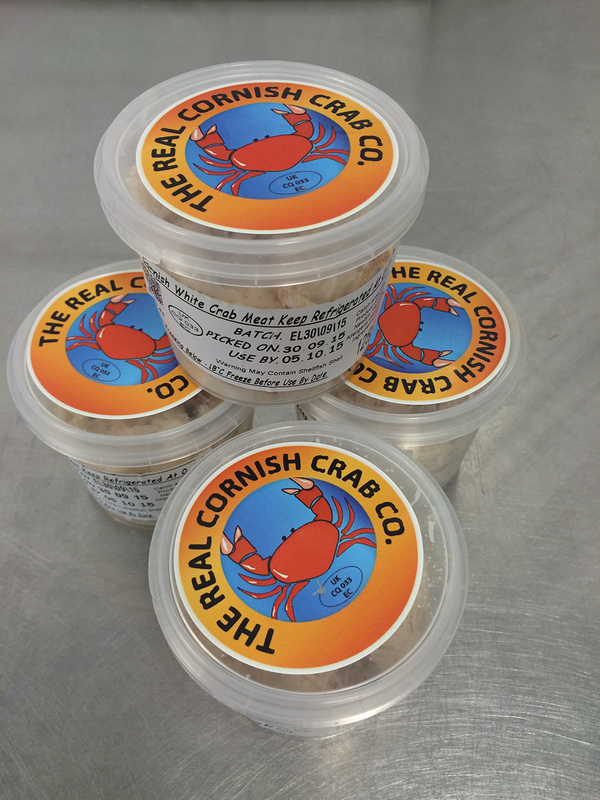 Our crab is fresh (not pasteurized) and has a shelf life of 5 days – also perfect for freezing. Comes in a sealed container. Choose from 125g, 250g, or 454g.